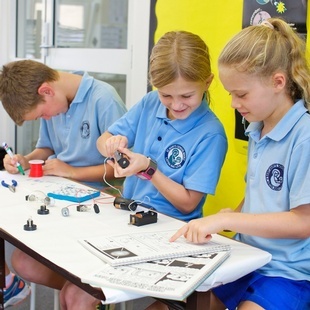 At St. Mary’s we understand that Science is about discovering how our world and technology combine in an effort to meet perceived needs or goals. 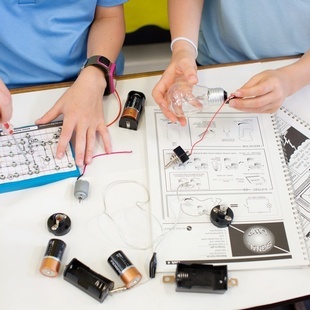 In this Key Learning Area, children learn about the natural and man-made environments by investigating, designing, making and using technology. Participation in our rapidly changing world requires people who willingly and actively engage with issues and ideas as informed, reflective, responsible, scientifically and technologically literate citizens. Science and technology are human activities. Our curriculum provides opportunities for students to think critically and creatively in problem-solving processes in ways that foster their sense of wonder and curiosity about the natural and made world and to develop lifelong capabilities in working scientifically and technologically.